If you have any questions, make sure you contact us on 01732 809341 to learn more about our vast range of patio and balcony awnings. 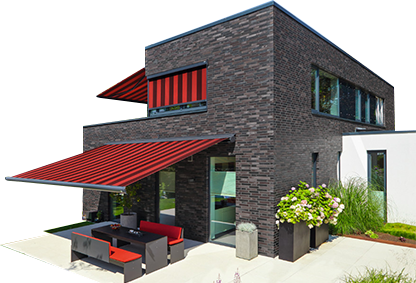 By providing 1st Choice Awnings with your contact details you consent to 1st Choice making contact with you by email, telephone or post. 1st Choice will only make contact with Sales Quotations, Account information and Feedback requests. We do not disclose your information to third parties.